At Concordia College, students learn to BREW, or Become Responsibly Engaged in the World. Our alumni are doing just that: using their education, skills, passion and ideas to influence the affairs of their immediate community and the world. Though many alumni should be recognized for their commitment to service, great work does not go unnoticed. 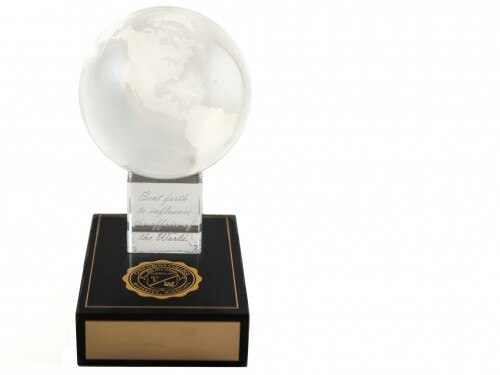 In choosing recipients of the Alumni Achievement, Sent Forth and Called to Serve Awards, the National Alumni Board strives to recognize influential Cobbers. Please join them in sharing the stories of your fellow Cobbers and honoring this years' award recipients. The Alumni Achievement Award (AAA), the college's highest honor, is conferred upon alumni who have distinguished themselves in their careers and service to others. For graduates of 20 years or more, the AAA is reserved for alumni at the pinnacle of their vocational life. The Sent Forth Award is conferred upon young alumni who have distinguished themselves early on in their careers and service to others. 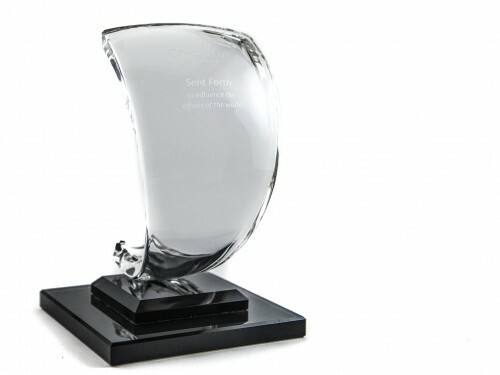 For graduates of less than 20 years, the Sent Forth Award is reserved for alumni who have shown vocational precociousness. 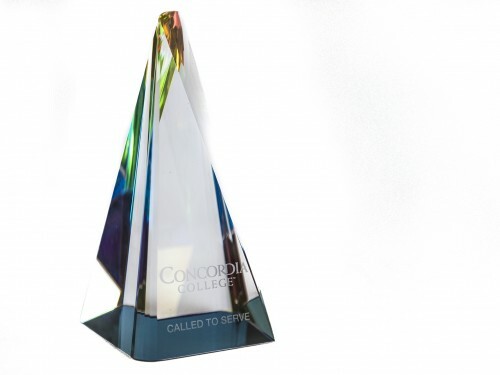 The Called to Serve Award is conferred upon alumni who have demonstrated notable commitment to the mission of the college through lifelong service to their faith communities, education, arts or other not-for-profit activities. Alumni of any year are eligible for this award. Alumni, and friends and family of alumni are encouraged to nominate graduates of Concordia College who have demonstrated outstanding vocational achievement or service to their community.